Dileep is now set to play the lead actor in the coming film called Apoorva GV. The film is supposed to be directed by K Biju. The director became famous with his film Doctor Love recently. This new film is supposed to an entertainer in all respects. 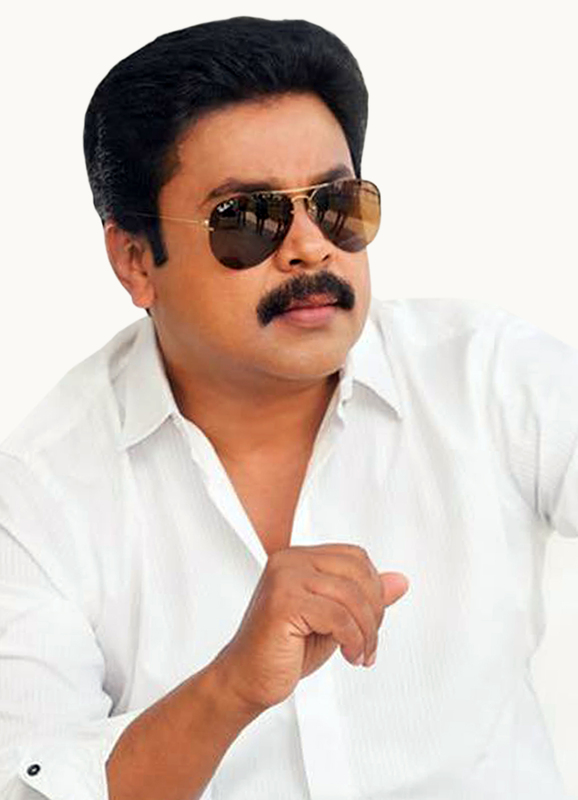 Dileep is supposed to be playing the role of a character by the name of George Vadakkan. This character runs a very popular and renowned club for youths called Apoorva. The hero is hence called Apoorva GV by his friends and family. It is because he is committed to his club completely. The female to be acting opposite the lead is to be decided. There are a number of famous roles associated with this new film. These include Neeraj Madhav, Aju Varghese, Chemban Vinod and so on. The production of the movie is going to be done by Bijoy Ghosh and Arun Gosh. The banner of Chand V creations, a very popular name in Malayalam cinema industry is to be supporting these producers for this upcoming new venture. There is much hope associated with it at the moment.